Call us at 877-264-0896 to talk about your situation with a caring professional. We look forward to answering all of your questions. 24 Hour Blue Diamond Home Caregivers Culver City can assist with providing certified caregivers, Home Health Aides, Nurse Aides, and personal care for seniors (and individuals of all ages) who have limitations. There are a wide array of diseases such as Alzheimer disease, dementia, or Parkinson’s that can alter the way one lives. Here at Blue Diamond we seek to bring you the very best in long-term care, temporary in-home care, and other at-home care services in Culver City. We would like to work with you on your family’s in-Home Care and Elder Senior Caregiver needs. Please ask us about long term care insurance and Medicare to see if you can get coverage. Caring for an senior parent or family member that is in need can be exhausting, difficult and lonely work – but you are not alone. Many families seek quality senior caregivers every year and find comfort and relief with Blue Diamond Home Care’s caregiver services in Santa Monica. We also aide in care in surrounding cities as Beverly Hills and Los Angeles. We seek to be an affordable, compassionate and respected Home Senior Care Agency that provides choices for families who want to keep their family members at home rather than choosing a nursing home or assisted living facility. From Live-In Care to hourly care–our attentive, dependable caregivers can offer emotional care and quality of life to your loved ones and much needed respite care for you. 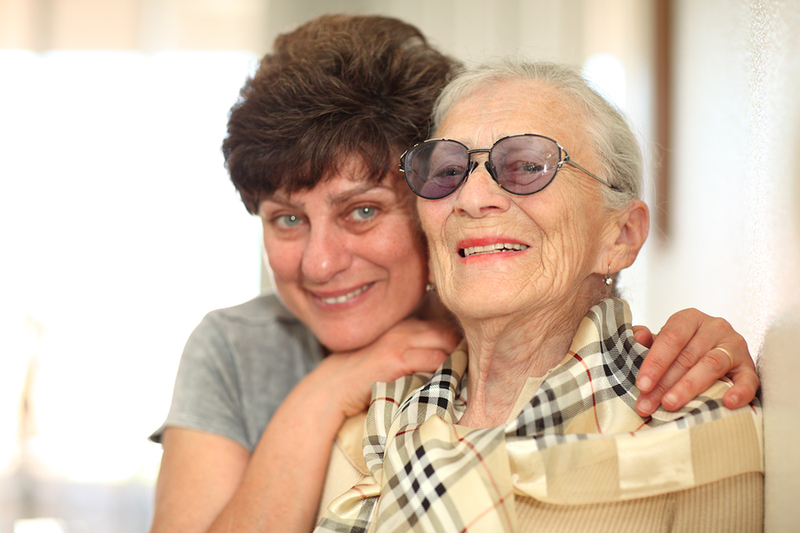 We know when you need caregivers Culver City you want someone you can trust! So give us a call today at Blue Diamond Home Care so we can aide you in your care needs. When you need in-home medical care (such as licensed nurses), when you want at-home memory care for someone with Alzheimer’s, or when you just need basic respite care (bathing, companionship, or light housekeeping), 24 Hour Home Care can meet your in-home care needs. We accept most types of insurance. We serve the Culver City area and provide caregivers and nurses through out Culver City and surrounding areas. We look forward to talking with you about your home care and caregiver needs.